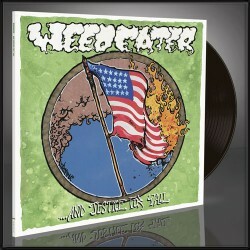 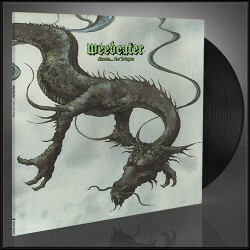 'God Luck And Good Speed', the critically-acclaimed third album by Cape Fear's own WEEDEATER, was a high-water mark for the Southern metal band. 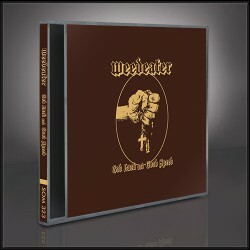 'God Luck...' saw them go from being North America's best-kept-secret, to the international heavy rock scene's favorite son. Produced by Steve Albini (NIRVANA, HIGH ON FIRE), 'God Luck...' features more than a few tracks that would go on to become staples of the band's increasingly fearsome live show. 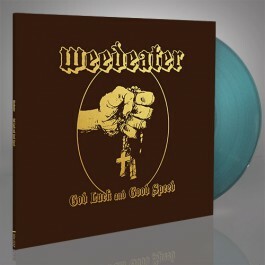 Now, WEEDEATER and Season of Mist bring you 'God Luck And Good Speed', a reissue of the infamous power trio's biggest album.